It’s official! Radiant Orchid has been named the 2014 Pantone Color of the Year. This vibrant shade first popped up on runways in the Fall of 2013, and has quickly made its why to aisle style. When paired with the right colors, this shade is perfect for a wedding at any time of year. Th hue lies somewhere between pink and purple, it is perfect as saturated jewel tone or slightly softened and paired with pastels. 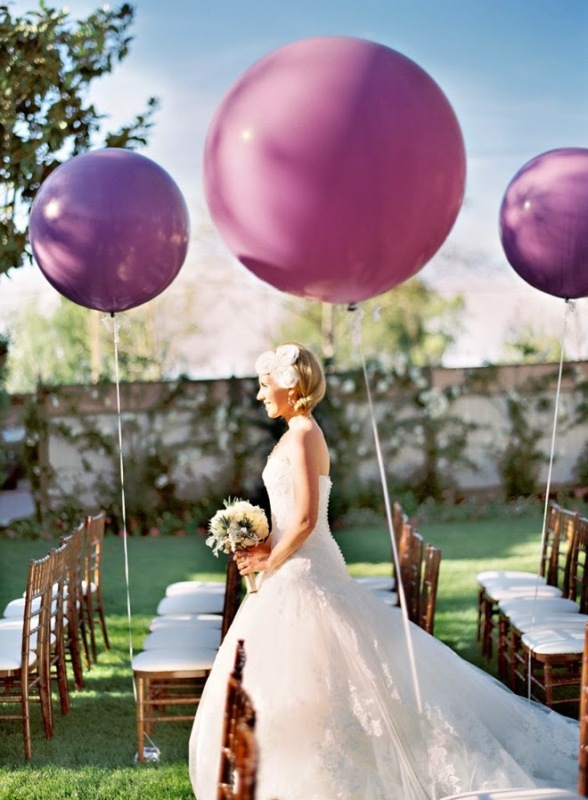 We’ve accumulated some of our favorite Radiant Orchid Wedding Inspiration, from florals to fashion from around the web. Don’t forget to follow us on Pinterest for more wedding inspiration!